Dubai has set a major goal of becoming the world’s most popular tourist destination by 2025. 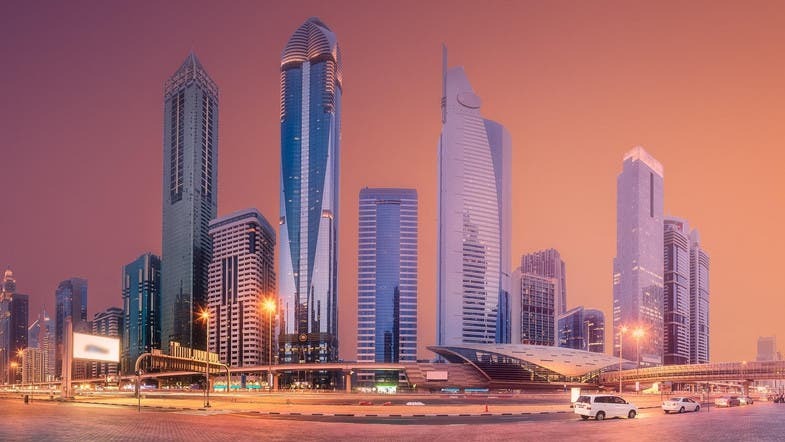 The emirate currently attracts 15.8 million visitors annually but wants to surpass the top three most visited cities; Bangkok, London and Paris. To earn the top spot, the city has plans to welcome 25 million visitors. “Dubai will be the most-visited city in the world by adopting a set of ambitions, development plans and valuable projects that will form a strong foundation to establish Dubai’s leadership,” Crown Prince of Dubai Sheikh Hamdan bin Mohammed said on Twitter. In 2017, the World Economic Forum ranked the UAE 29th out of 136 in its annual Travel & Tourism Competitiveness Report. The challenge Dubai faces now is coming up with unexpected and innovative ways to attract more visitors.